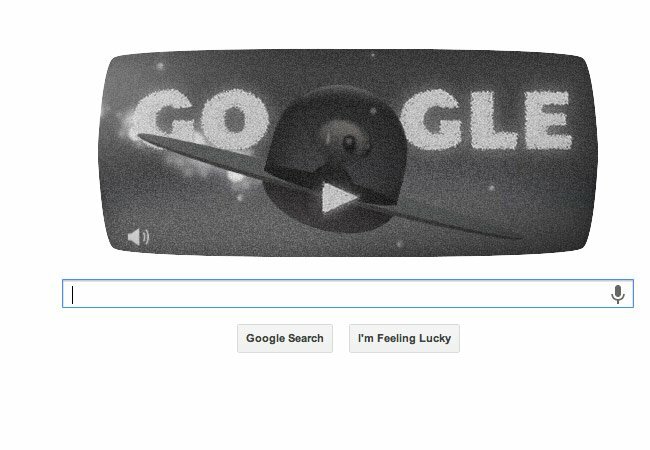 To commemorate the 66th anniversary of the famous Roswell Incident, Google has today published an interactive Google Roswell Doodle which is an alien themed mini game. Simply head over to any Google search page today to give it a go. For those readers that might not be fully aware of the famous Roswell Incident that happened way back in 1947. Roswell took place in the US airborne unidentified object crashed on a ranch near Roswell, New Mexico, on July 7, 1947. The United States Armed Forces maintains that what was recovered near Roswell was debris from the crash of an experimental high-altitude surveillance balloon belonging to what was then a classified (top secret) program named Mogul. However conspiracy theorists to this day believe that the crash was that of a UFO and even contained alien lifeforms. More information on the Roswell Incident can be found over on the Wikipedia website.